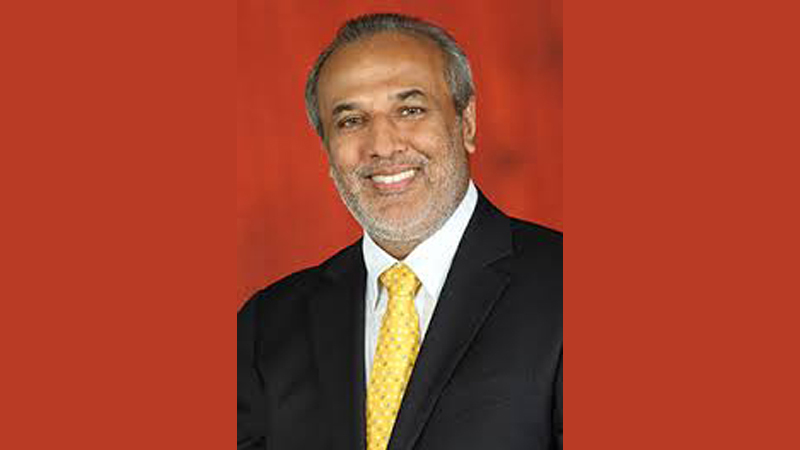 SLMC Leader, City Planning, Water Supply and Higher Education Minister Rauff Hakeem said spiritualism, tolerance and compromise should go hand in hand to promote communal harmony and improve reconciliation in the country. Minister Hakeem was speaking at the opening of a Pilgrims’ Rest in Sri Palabaddala, Ratnapura on Wednesday. The Minister said that a fraction of the country’s population is trying to raise the ugly head of racism by creating dissensions with their petty ideological differences. “While discussing the development programmes in the Ratnapura district, Parliamentarian Wijetunge suggested a novel idea to build a Pilgrims’ Rest in the area and such a facility in the district will help Adam’s Peak pilgrims to find a comfortable resting place in the vicinity of the sacred mountain,” he said. Hakeem said the Adam’s Peak is acclaimed as sacred to people of different faiths. “Buddhists believe it was the footprint of Buddha, while the Hindus accept it as the footprint of Lord Siva, Muslims and Christians say it was that of Prophet Adam. The Minister said it is heartening to note that the Saman Temple in Ratnapura has been fully renovated at a cost of Rs. 90 million with a fund allocated by Minister Pattali Champika Ranawaka. It is the wish of the government to develop all religious places in the country, Hakeem said. With the end of terrorism in Sri Lanka, Minister said, extremists groups are coming up to disrupt the peaceful co-existence among all religious groups. Hakeem said that all the religious leaders should be aware of these threats to national harmony and act responsibly to strengthen unity and amity among people of all religions. The Minister said extremists are found in all religious groups. “It is up to religious dignitaries to observe them carefully and teach them the real values of faiths and make them live peacefully with love, understanding and fraternity, the Minister said. Uva Wellassa University Chancellor Ven. Bengamuwe Dhammadinna Nayaka Thera, religious dignitaries, Parliamentarian A. A. Wijetunge, Government Agent Malini Lokubothgama, Additional Secretary to the City Planning, Water Supply and Higher Education Ministry A.C.M.Nafeel and people of the area were present.